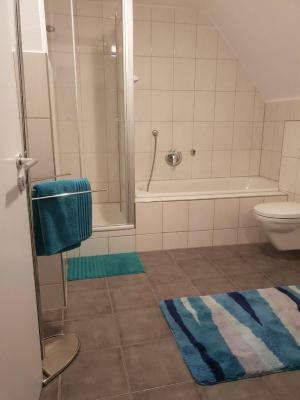 Lock in a great price for Gemütliches Zimmer mit eigenem Bad/WC/Küche – rated 9.1 by recent guests! 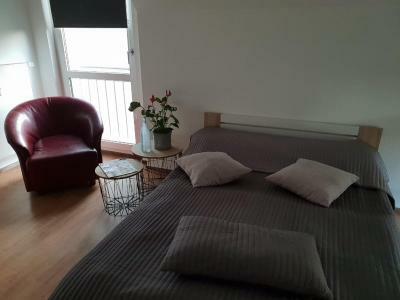 The place was in a quiet location with easy access from the motorway. There was a supermarket just opposite our accommodation in case you needed anything. The owner is very welcoming and friendly. Room was spacious, comfortable bed, bathroom is just next door. Big benefit was possibility to use the kitchen. Parking on site is without problem and property is easily reachable from the highway. Wifi also worked without any single problem and the owner was nice. Can recommend this place. The lady was super nice. Waited for us even though we were running late. Very accommodating. 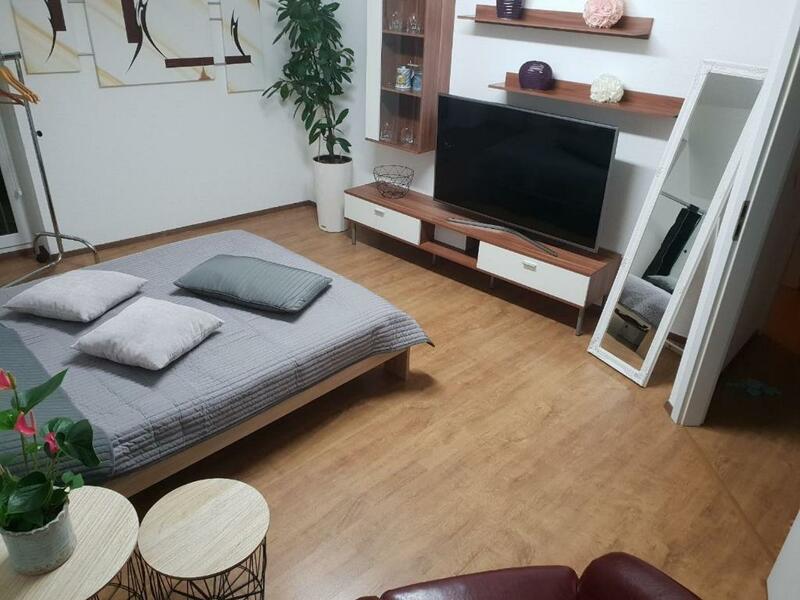 The room, the bathroom and the kitchen are big, clean and comfortable. The supermarket is in the opposite of the accommodation. The staff is friendly and come directly to help us for parking when we just arrived. The area is quite and nice to stay. Free parking in front of the house. Nice clean room. Big clean bathroom, nice working kitchen. Host very friendly and helpful. Great host. Very big, clean apartment. Very good price. Free parking. Thank you! 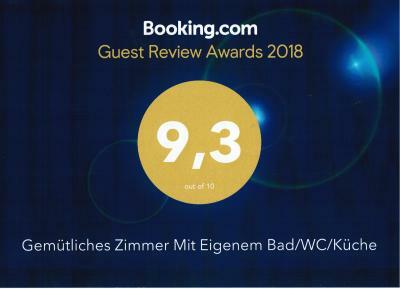 Das Bett fanden wir klasse: Doppelbett mit Ehepaar-Matratze - und nicht zu weich! 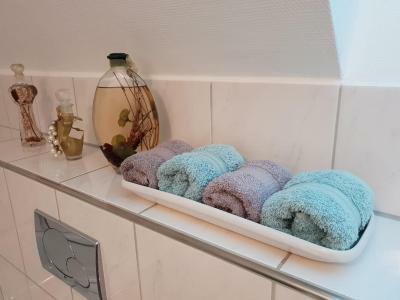 Und das TL Bad mit großer Duschkabine und Badewanne ist super! Und es gibt eine Küche dazu, das ist auch prima. Die Lage ist ruhig, das Auto konnte an der Straße vor der Tür geparkt werden und es gibt 2 Supermärkte nebenan. 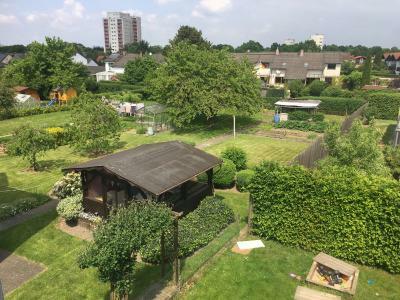 Offering garden views, Gemütliches Zimmer mit eigenem Bad/WC/Küche is a property located in Kassel, 4.3 miles from Museum Brothers Grimm and 7 miles from Bergpark Wilhelmshoehe. 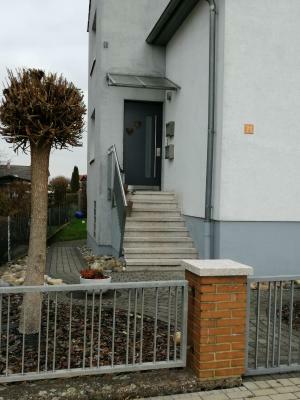 The property is 2.6 miles from Staatspark Karlsaue. The family stay comes with a satellite flat-screen TV. An oven and a toaster can be found in the kitchen and there's a bathroom. Speaking German, English and Russian at the reception, staff are always on hand to help. 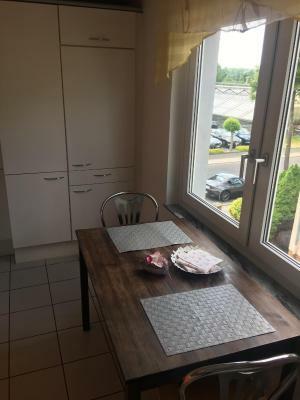 Orangerie, Kassel is 2.6 miles from the family stay, while Druselturm is 3 miles from the property. Kassel-Calden Airport is 12 miles away. 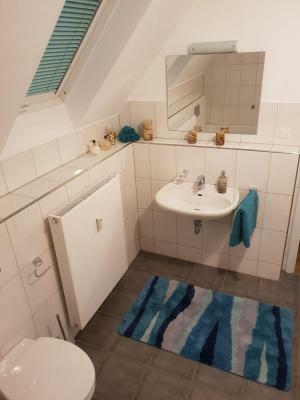 When would you like to stay at Gemütliches Zimmer mit eigenem Bad/WC/Küche? 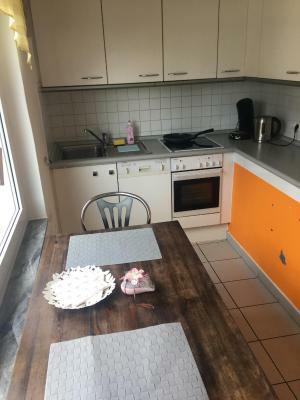 This double room has a tea/coffee maker, dining area and stovetop. House Rules Gemütliches Zimmer mit eigenem Bad/WC/Küche takes special requests – add in the next step! Please inform Gemütliches Zimmer mit eigenem Bad/WC/Küche of your expected arrival time in advance. You can use the Special Requests box when booking, or contact the property directly using the contact details in your confirmation. Good only for people with a car, the owner herself didn't know which bus arriving to the area, far away from everything. Very clean, all you need is there. Heating in kitchen was off, so it wasn't that nice to sit in there. But it was just a minor detail. It was perfect for a stop over. The oven in the kitchen is dirty and there is no salt and oil for cooking. The TV didn't work.